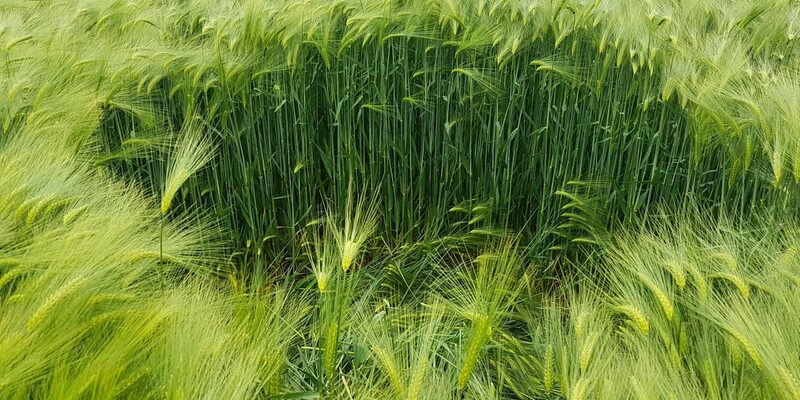 Despite growing rumours that the legendary Barge Inn (widely recognised as the pub to visit if you’re a croppie) is set to close, it will host circles researcher Monique Klinkenbergh’s Crop Circle Exhibition between 15 July and 13 August. An ideal feature during peak crop circles time. It’s good to see that certain people seem to realise croppiedom needs the likes of Monique more than ever. 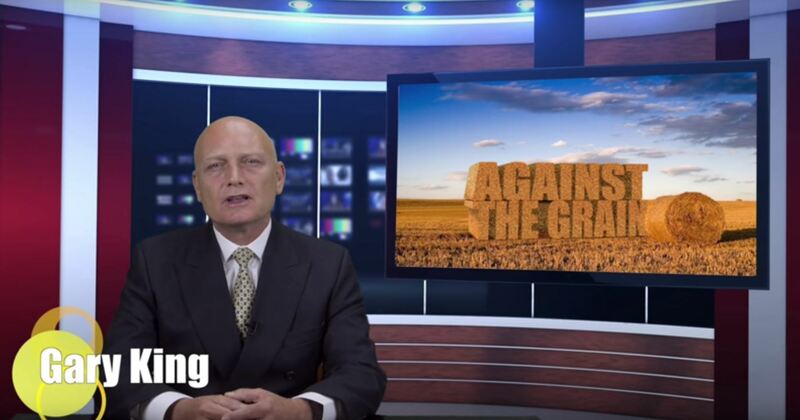 One of those croppies who has flitted in and out of the scene in recent years, Gary is back with his occasional Youtube series Against the Grain. Sat in front of a blue-screen studio, beautifully wooden and somewhat scary looking, he offers his personal perspective on crop circles. Curiously engaging without a slap or wellington boot in sight. 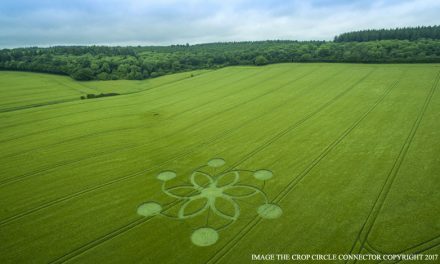 Accused by the Crop Circle Connector of faking crop circle photographs and sending them in as genuine reports, Steve Alexander has suddenly developed remarkable graphic design skills. 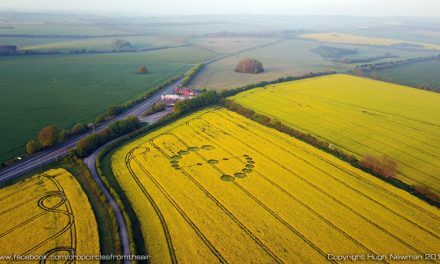 He was then smacked down on Crop Circle Wisdom for withholding the location of a crop circle in Dorset. 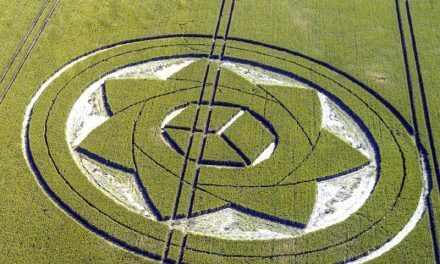 This second accusation was definitely wrong and it’s highly unlikely he would have anything to gain by overlaying a fake crop circle on top of one of his own photographs. No, I haven’t been on the weed. 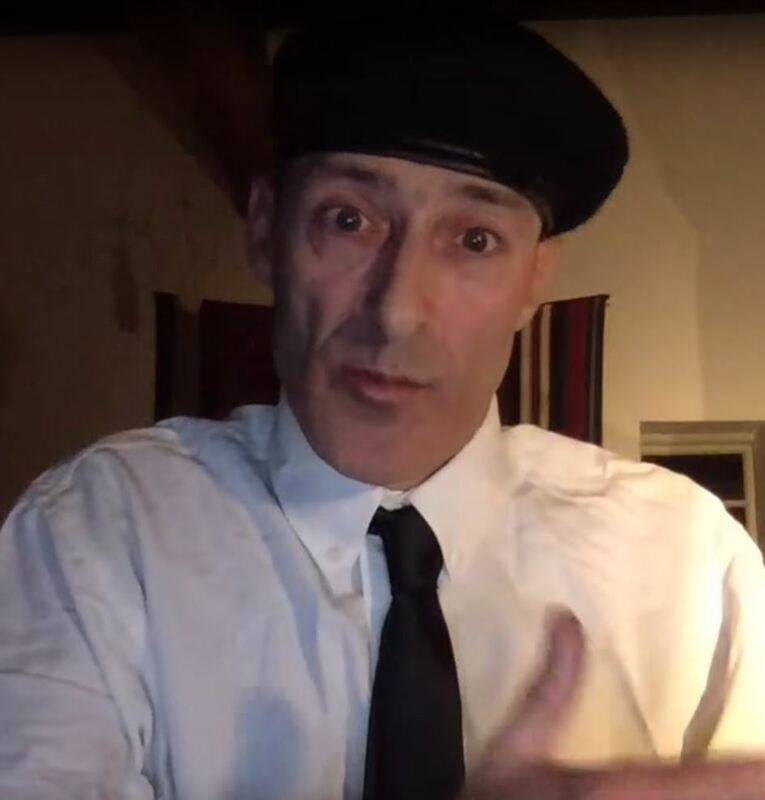 I’m not a French undertaker, either. An honourable mention goes to Charles Mallett for his appearance on Against the Grain. Accompanied by stoner eyes and incredible fashion sense, Mallett is clearly one of the croppies of the moment.